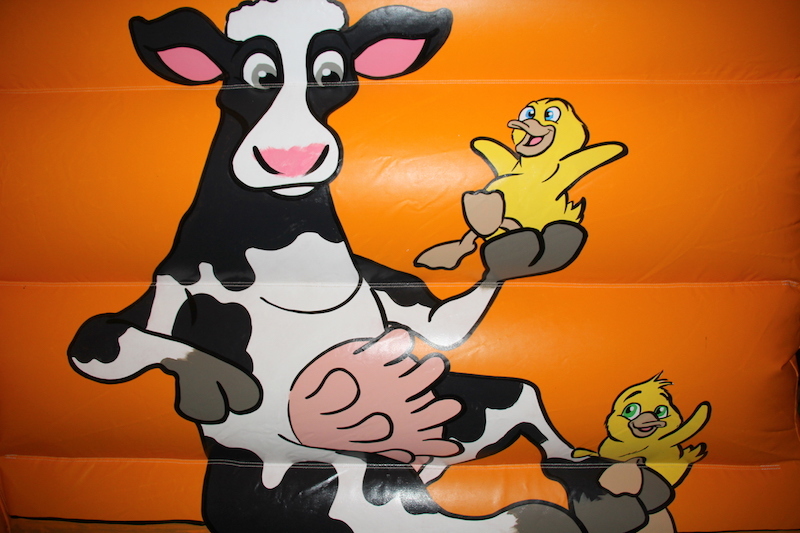 ‘With a moo moo here and a moo moo there’. 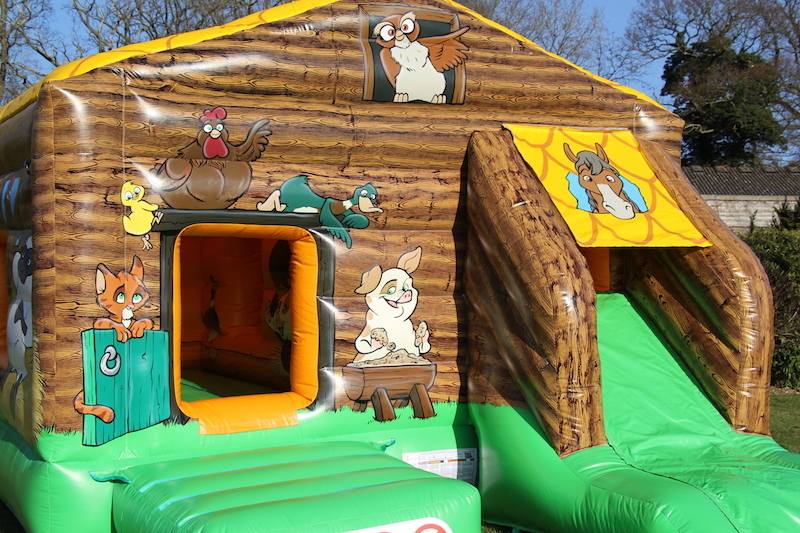 The Little Play Barn has been designed with toddlers in mind. 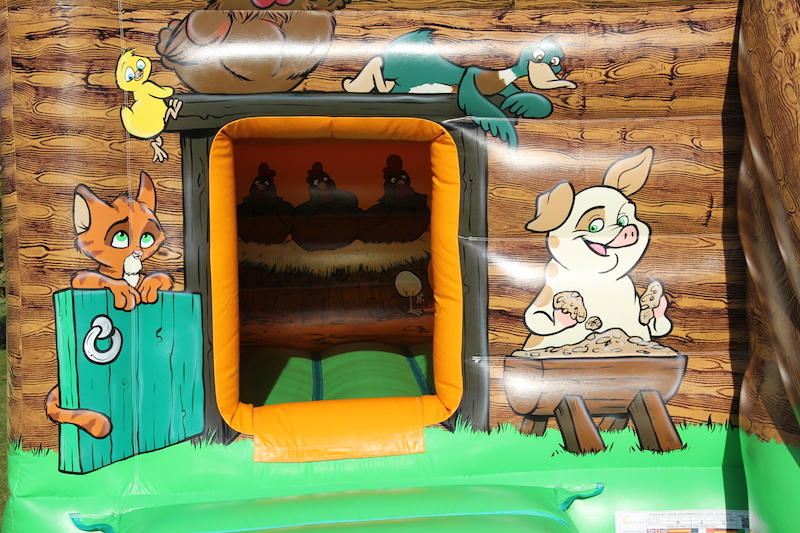 Decorated with amazing artwork this stunning bouncy castle also has a ball pool section plus a slide making it ideal for younger children who like to go down to the farm. It really does have it all! This is ideal for any younger child’s party making a wonderful centrepiece. 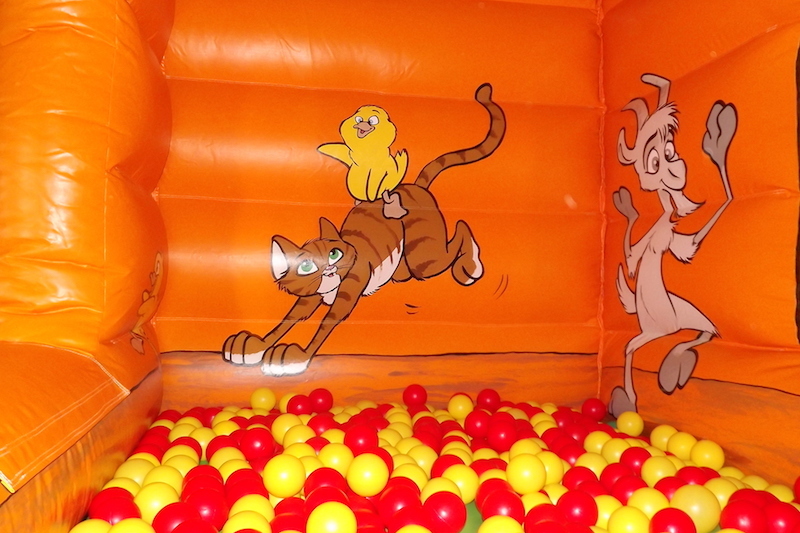 There is a good sized bounce area and this inflatable features a ball pool and the added fun of an easy climb slide. It also comes with 3 free Plasma Cars!! 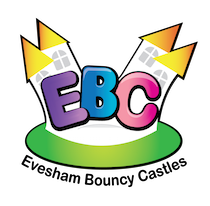 Please feel free to contact the office for any recommendations as we have a wealth of knowledge of village halls and community centres around Evesham. 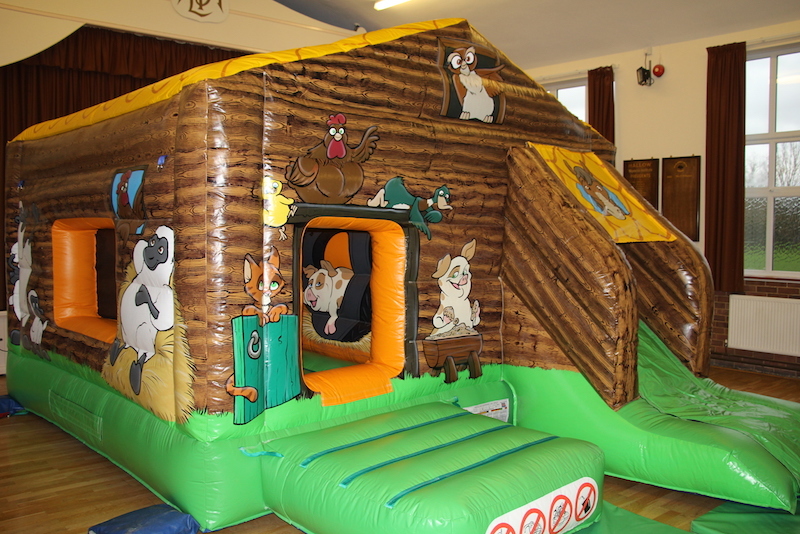 Play Barn is suitable for outdoor and indoor parties subject to the ceiling height of the venue. 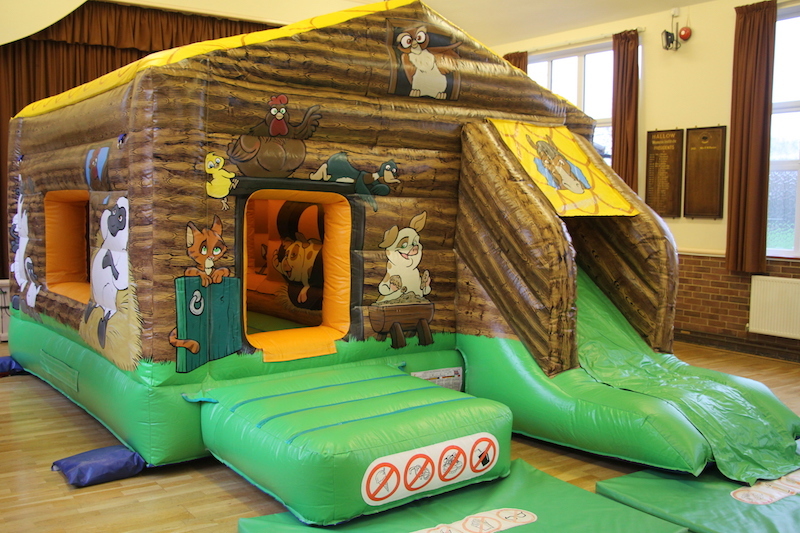 Please refer to our Halls and Venues page for details of the venues in and around the Evesham, Worcestershire, Gloucestershire and Herefordshire areas. 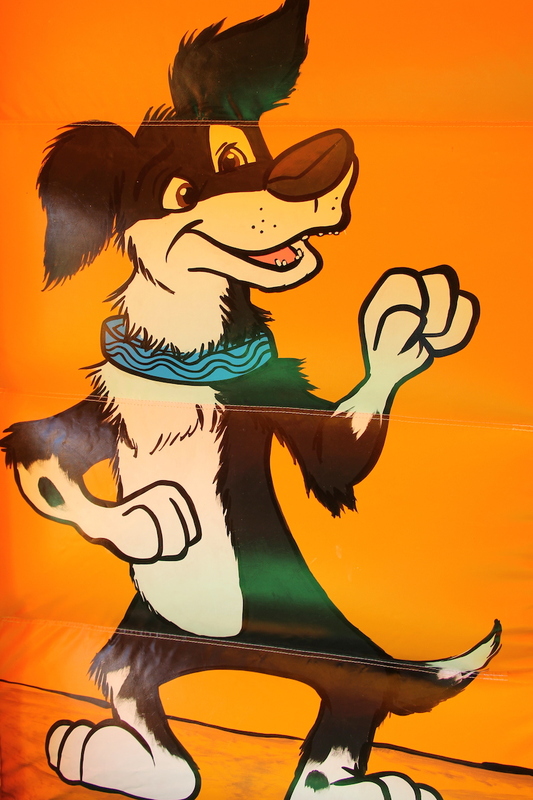 To complete your party please don’t forget you will also receive the free use of Plasma Cars for indoor parties. 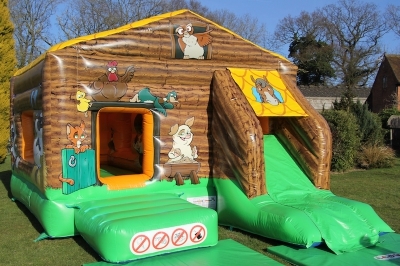 So why not also add other toddler equipment to compliment our play barn we have a range of great ride on toys, roller coasters, Edublocks and animal skittles.